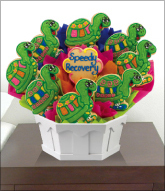 Bring a smile to someone's face. 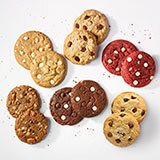 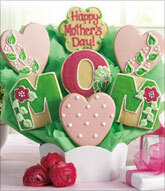 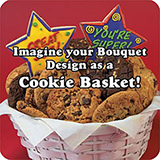 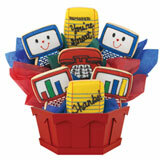 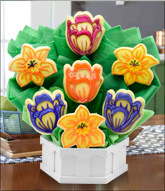 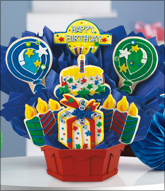 Send this office necessities cookie gift arrangement and take a bite out of the workday. 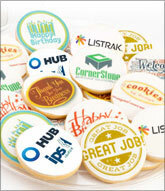 Use Our Message: Reminder: You're Great,Thanks!